Suncoast Electric and air has been the south Florida homeowner choice for custom lighting and specialty needs since 1978! The homeowner designs an atmosphere that can be felt; our custom approach will design an ambiance that can be seen. Lighting is the essential key element to setting moods, keeping your security, and highlighting focal points of your home. Most homes utilize a wide array of lights from contemporary, to traditional and modern, which reflects the homeowners personality. 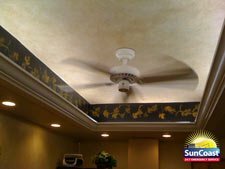 Suncoast Electric and Air understands the importance of specialty lighting that adds the personal touch to any home. With 22 years of design and installation, Suncoast creates lighting designs based on the homeowners custom needs! 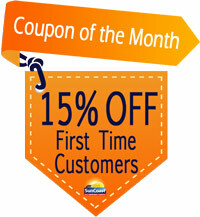 Suncoast will help you theme your house and give you suggestions for the overall outcome you desire. LED rope lighting behind etched glass, inside of crown molding, or underneath cabinets can give a very custom effect! 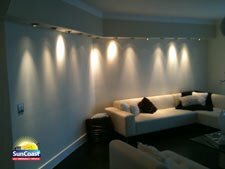 Track lighting fixtures and low voltage lighting installation creates a desired layout and look that Suncoast Electric and Air will professionally install! Suncoast even installs kitchen lights on exhaust fans for improved cooking visibility. You spend a lot of time in your home so you should live in a well-lit environment! Outside lighting has been proven to prevent intruders from coming to your home or business. Motion sensors and well-lit areas scare intruders from entering the premises. Utilize all aspects of your living space by making your garage and outdoors an inviting place for your home for you friends and family! Illuminate and Transform ANY space into the custom home of your dreams. Exterior and Interior custom lighting is available! 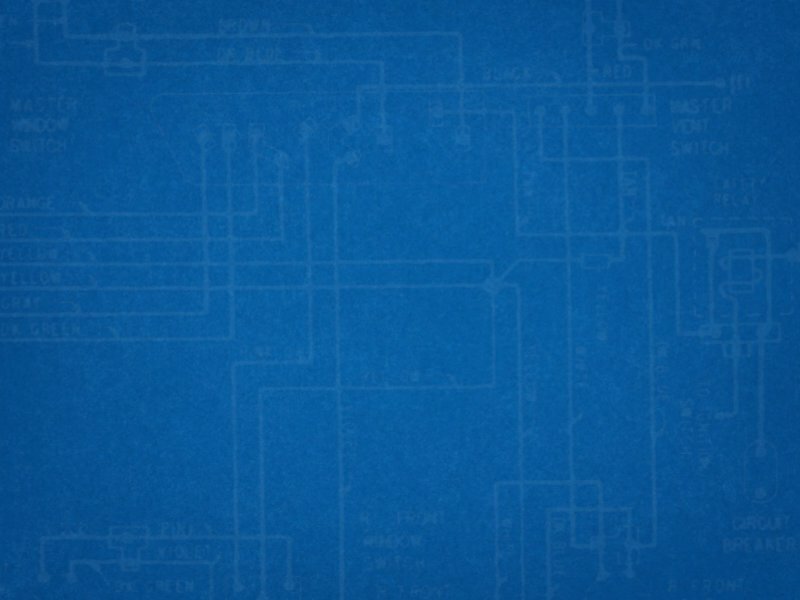 Suncoast Electric and Air will meet ALL electrical code requirements. 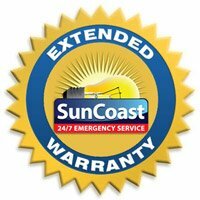 Suncoast understands that permitting for electrical work is of utmost importance and will follow ALL the city and county requirements.